You think you know your professors. He’s the expert in Shakespeare. She knows communication theories backwards and forwards. That’s the ergonomics group. But CHASS faculty members lead many lives. Hans Kellner, for example, is an English professor–and chair of the university’s faculty senate–by day. By night, at least for one weekend recently, he was by turns an innkeeper to Spanish smugglers, a soldier, a townsman, and a smuggler himself. 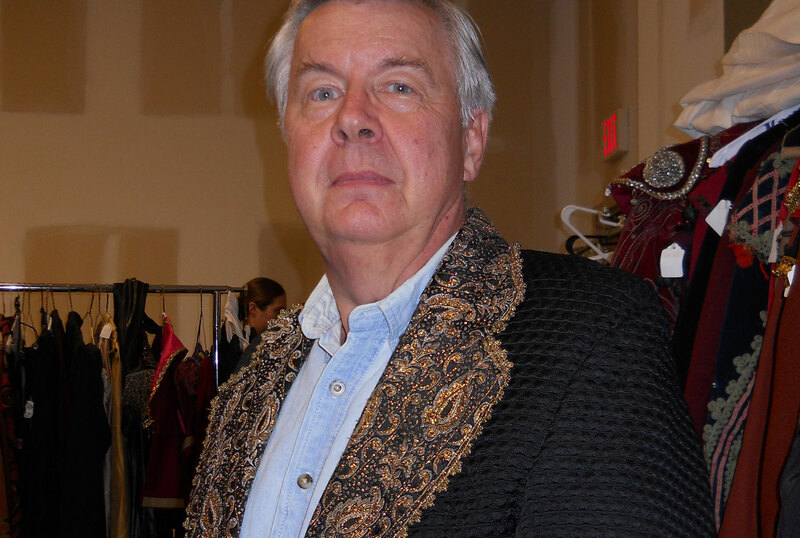 Kellner appeared in the North Carolina Opera production of Carmen. A lifetime fan of the opera, Kellner was making his debut as an opera thespian. Although he wasn’t called upon to sing, he did have a small speaking role–in French. Bravo, Dr. Kellner. Or as they say in opera circles, toi toi toi.